A neighbourhood walk through Berriedale as free style poetry awakens the place’s past and anticipates its future. 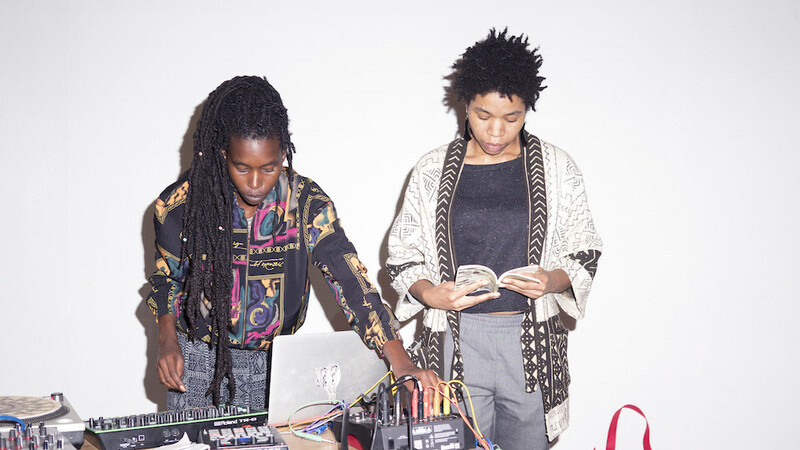 Black Quantum Futurism (BQF), the radical Philadelphia-based collaboration of musician and poet Camae Ayewa (AKA Moor Mother) and writer and activist Rasheedah Phillips,perform in Australian for the first time. For this performance Camae and Rasheedah lead a neighbourhood walk through stunning Berriedale as free style poetry awakens the area’s past and anticipates its future.